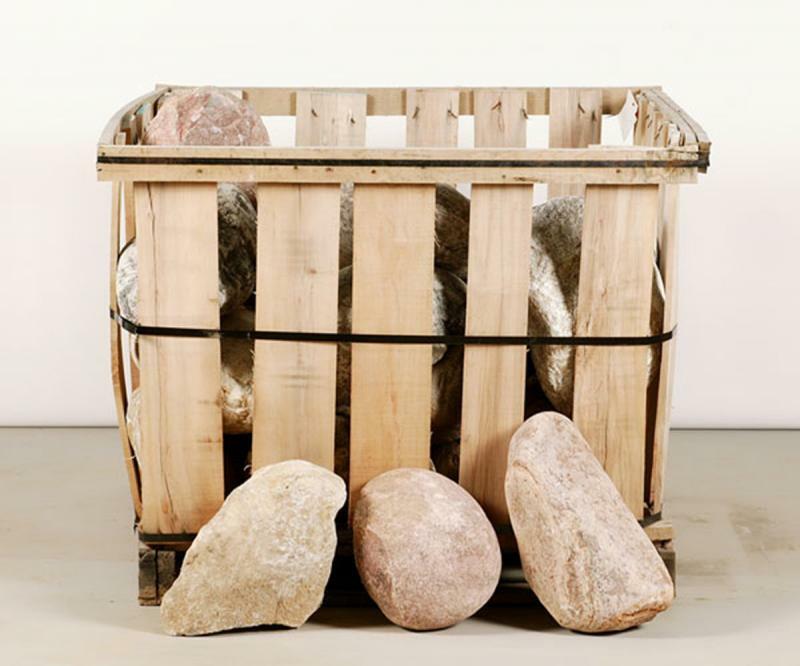 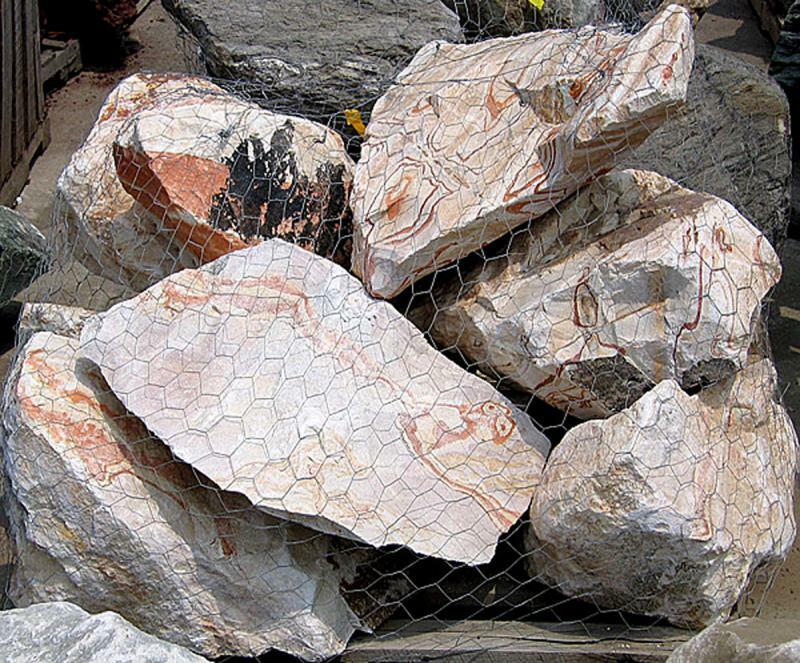 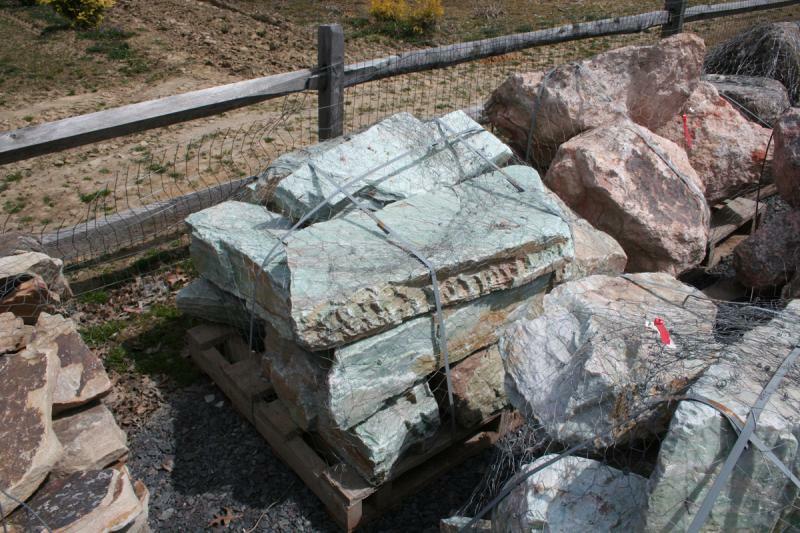 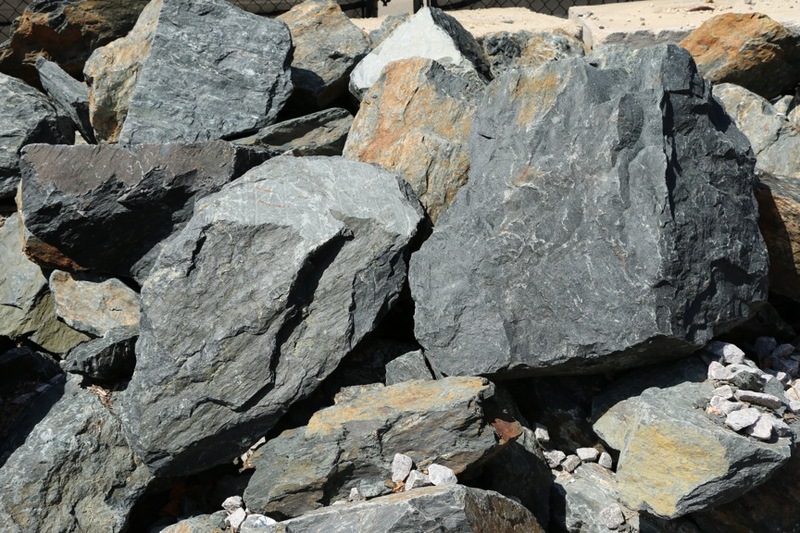 When it comes to boulders, Windswept Stone carries every type of boulder imaginable, in every color you can think up. 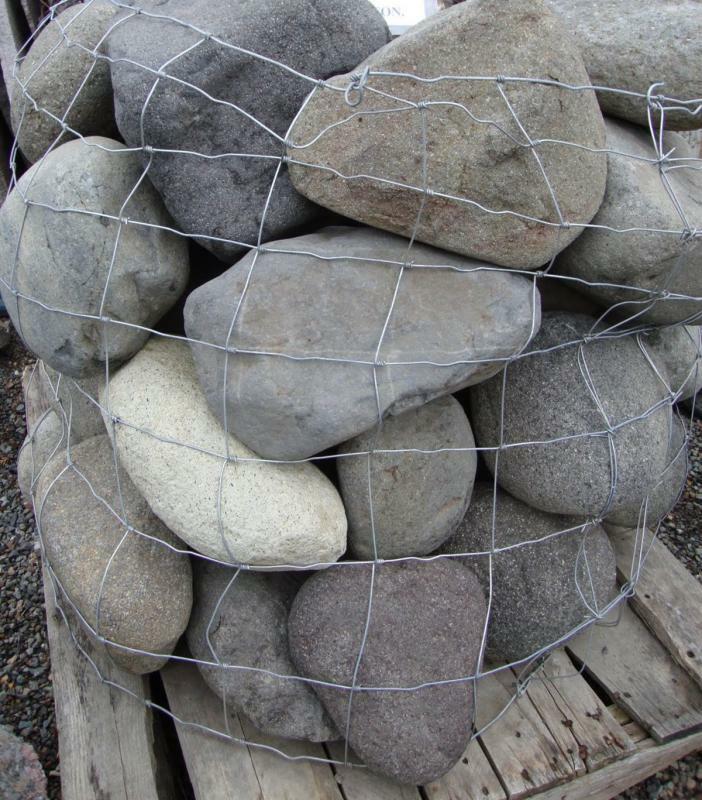 Boulders come in all shapes and sizes, but picking the right one for the spot you have, is harder than you think. 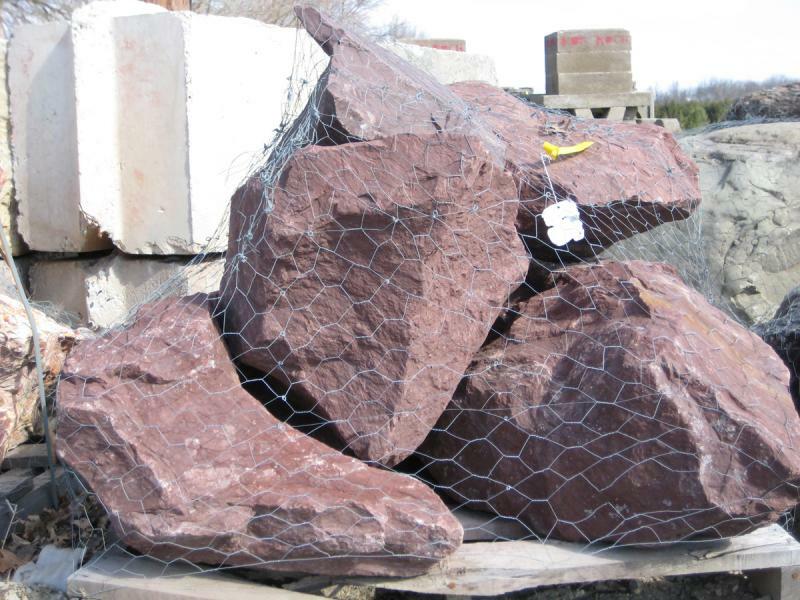 Shape, size, color, texture, ect all factor in; which is why we carry a wide variety to help you pick just that right one. 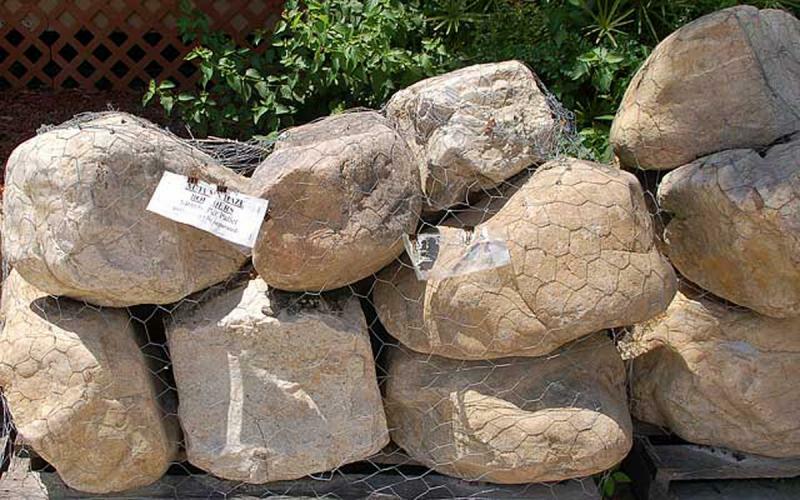 They are the perfect materials for creating a hardscape that is naturally rugged while adding an elegant accent to your property. 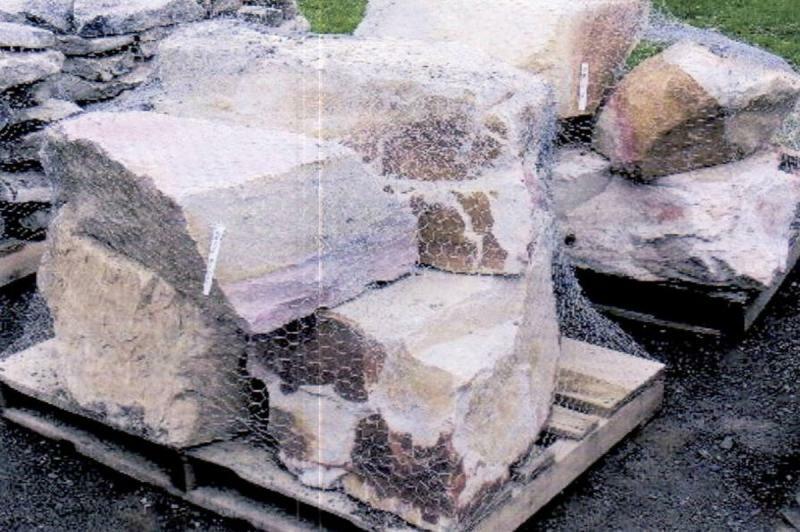 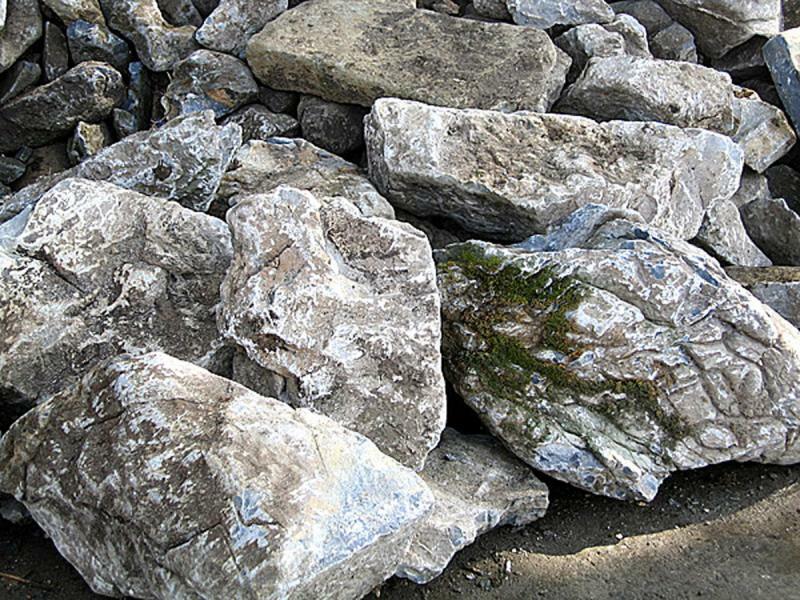 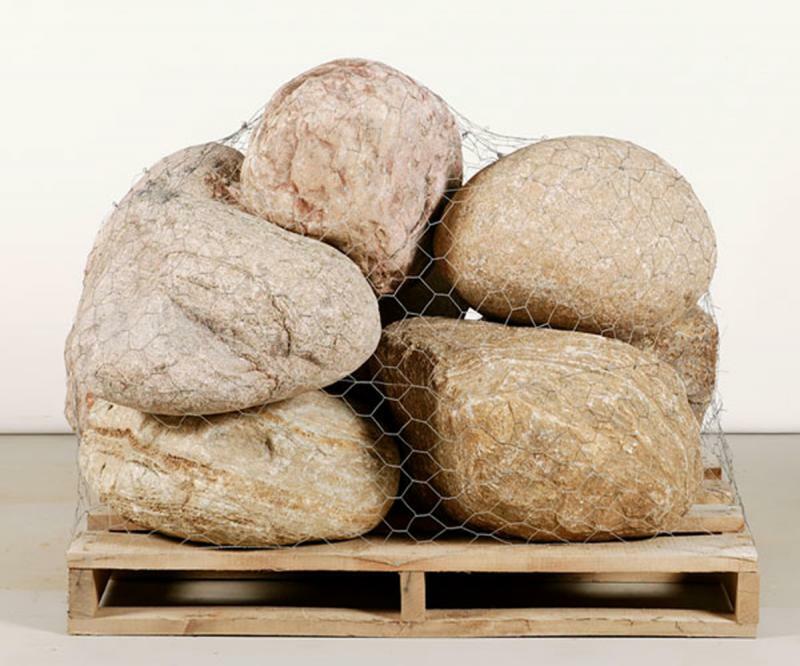 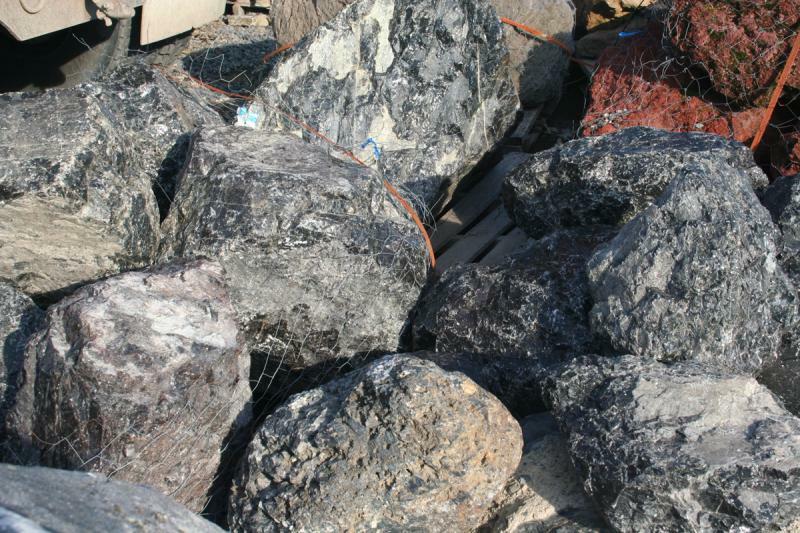 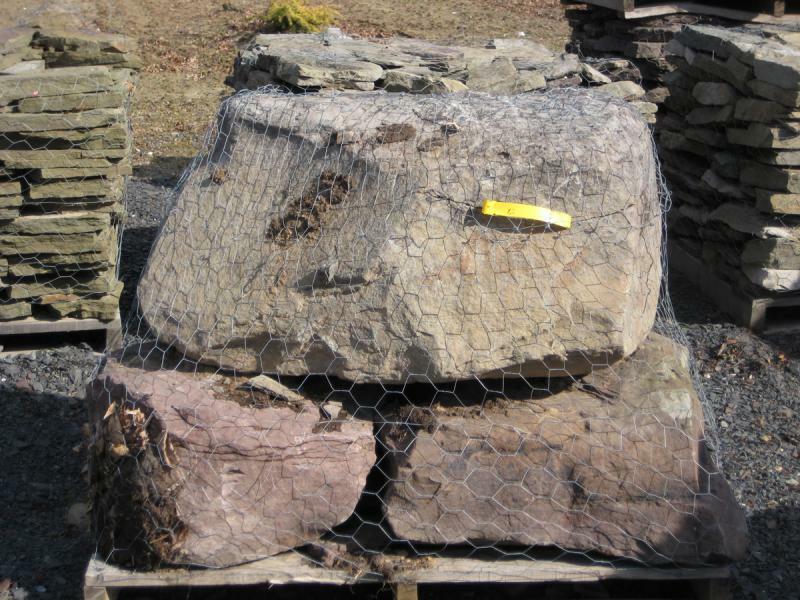 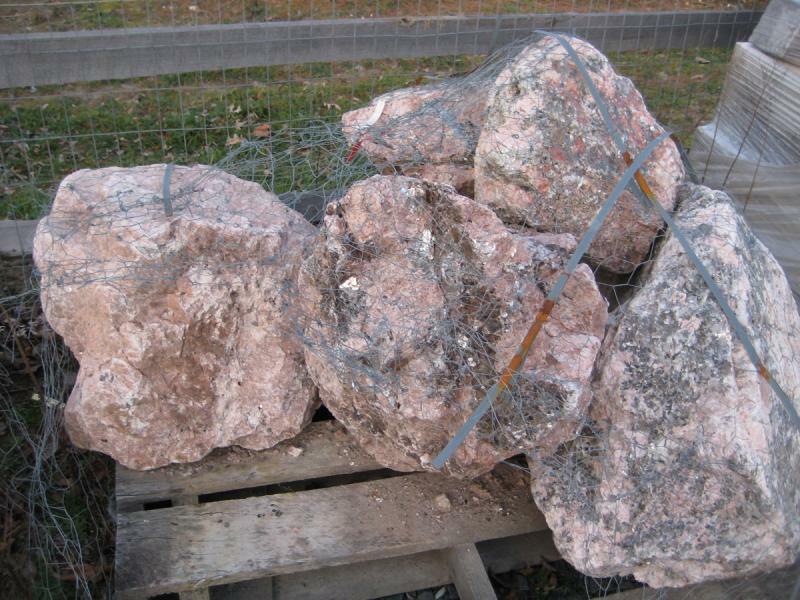 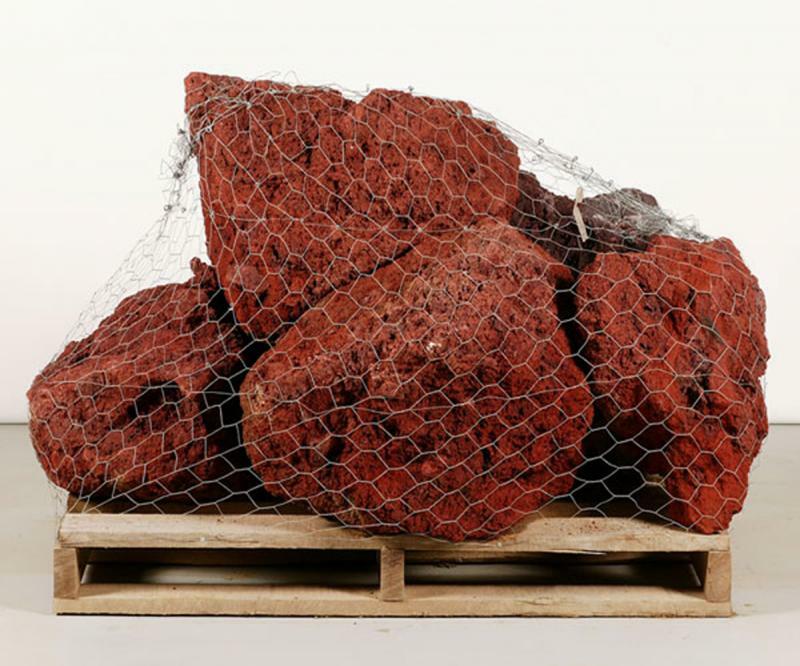 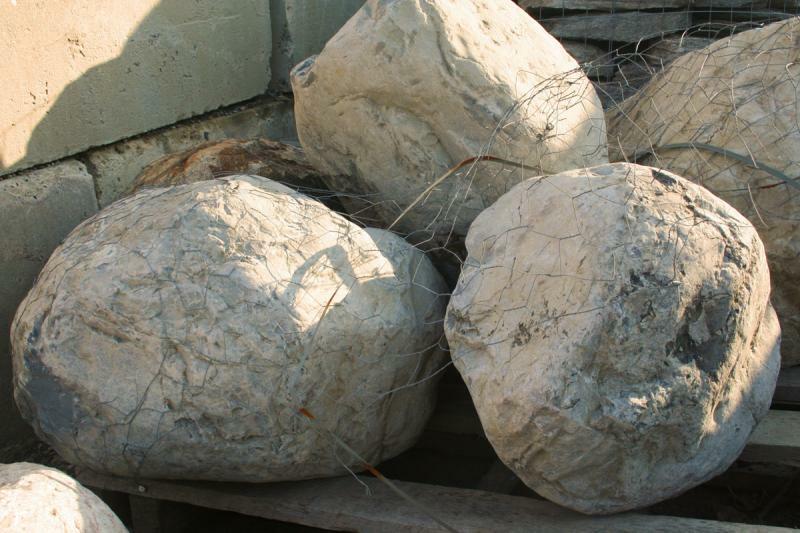 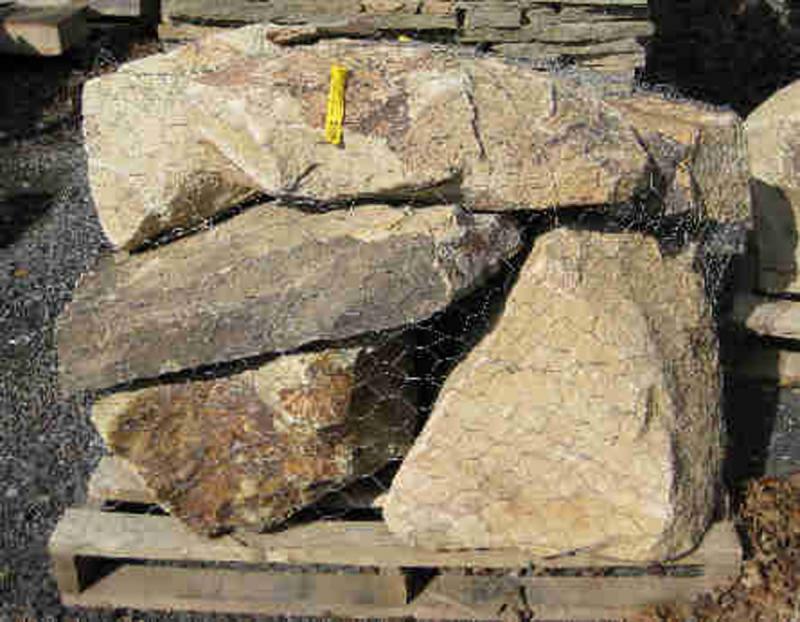 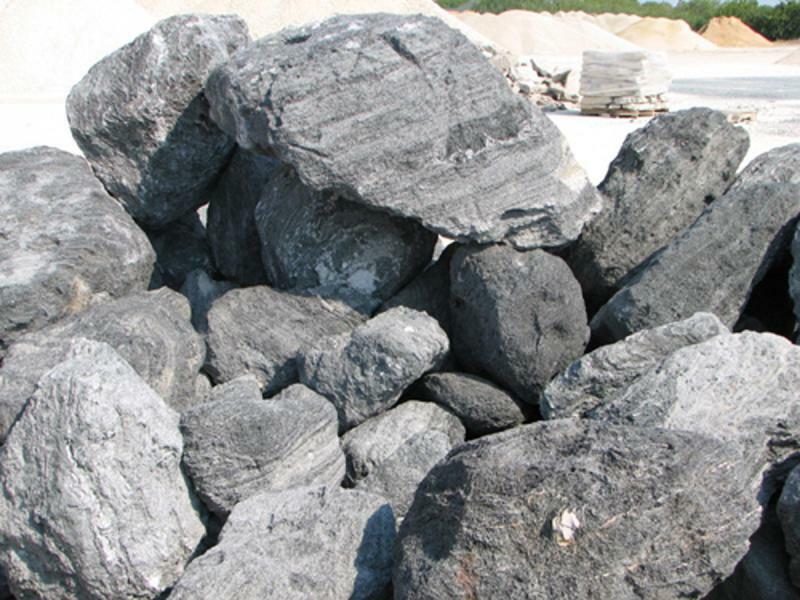 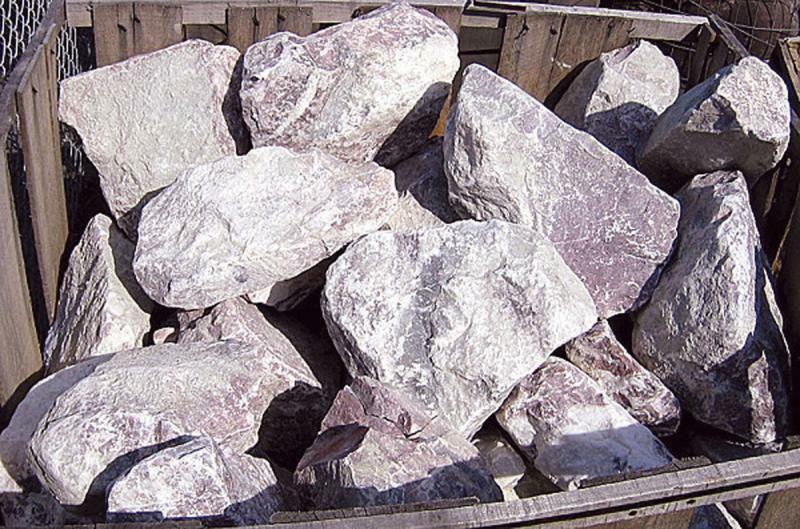 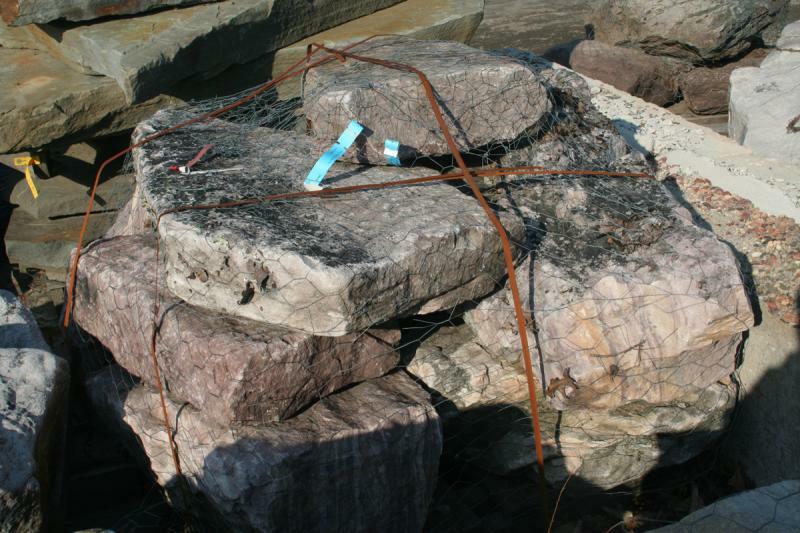 We stock a number of boulders in a variety of sizes and shapes to suit any need you may have. 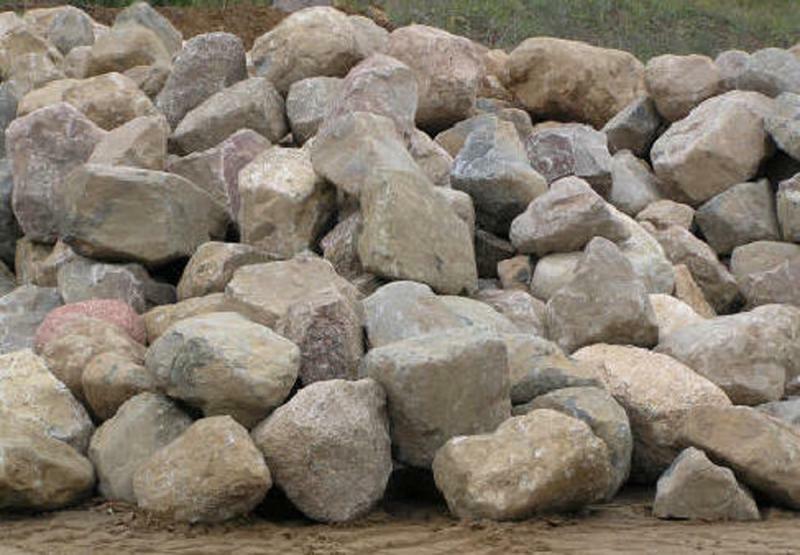 Boulders can be used in a number of applications including: property markers, landscape accents, retaining walls, memorial gardens, and flower beds.